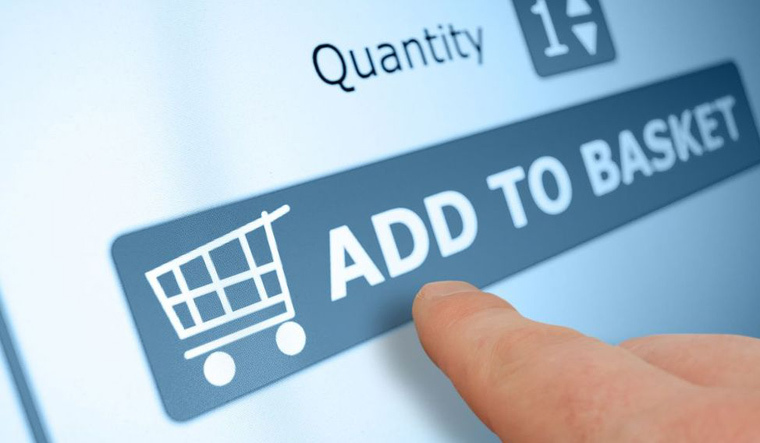 Ever since the new e-commerce norms came into force on February 1, 2019, large players in the sector are taking steps to bring in changes to their overall strategy to deal with the policy changes. Though many of them tried to delay the implementation of the policy, experts suggest that in the long run they will be successful in the market. Many market specialists also observed that the policy changes are retrogressive and may not help the customers or the offline retailers. “American firms such as Amazon and Walmart have made investments in billions of dollars and they are not going to go slow in the market. Though they have withdrawn their own brands, they will use third party players indirectly. These companies will also go slow on discounts and the magnitude of the discounts may not be of the same level of what they were offering earlier, but still they will be an attractive proposition for the customers as the products will still be cheaper than the offline stores. Of course, things are expected to remain the same till the next general elections. Though there has been a loss of sale for many to the tune of around 10-15 per cent daily, this will be a temporary affair,” Kris Lakshmikanth, CEO and founder of executive search firm Head Hunters India Limited told THE WEEK. Lakshmikanth also feels that there will also be strong lobbying to give the American players headway into the Indian e-commerce market despite the norms. Some experts feel that the US e-commerce players will try to figure out alternative revenue models to win in the market. “They have pumped in huge investments in the Indian market and they may offer some better service delivery and cashback points to woo the Indian customers. Their relevance in the Indian market will never fade. Broadly, the brick and mortar stores will not be able to offer the convenience which these e-commerce players offer to their customers in certain categories such as the mobile and the electronic segment. There are certain products which are not available in tier II and tier III cities. Customers from these towns can order such products online through such e-commerce sites and can find them conveniently delivered at their homes. The relevance of e-commerce is only bound to grow in the country in future,” Amit Chandra, IT analyst at Mumbai-based HDFC Securities told THE WEEK. Similarly, the service levels that many American e-commerce players offer in India cannot be matched by many homegrown players. “Many Indian traditional players also tried to be successful in the e-commerce market but they were not successful. They just cannot match the service levels of what Amazon and Walmart (through Flipkart) are offering to their customers. There is broadly no other alternative to these players. If the government feels that they will be able to restrict the growth of these e-commerce players in India through such norms, they are mistaken. These players will eventually grow in the huge Indian market,” Alok Shende of Mumbai-based Ascentius Consulting told THE WEEK. B.S. Murthy, the CEO of Bengaluru-based firm LeadershipCapital feels that though the sales of these e-commerce players may be temporarily hit, they will not give up at any cost. “The Indian e-commerce market is so huge that players will gain from it in the long run,” said Murthy.